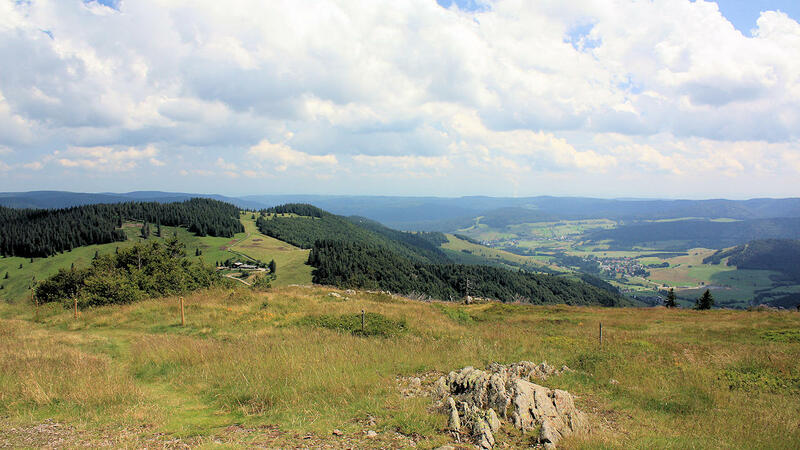 Herzogenhorn Mountain is located near Bernau in the southern Black Forest. 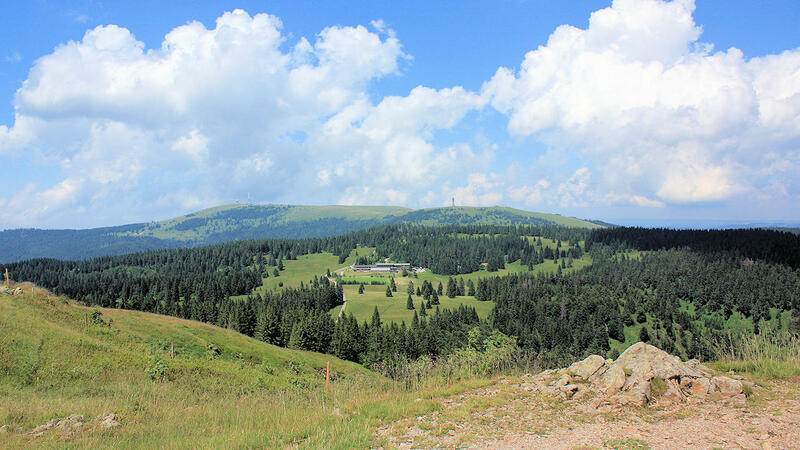 The summit area is treeless and therefore offers a breathtaking all-round view of the surrounding Black Forest. 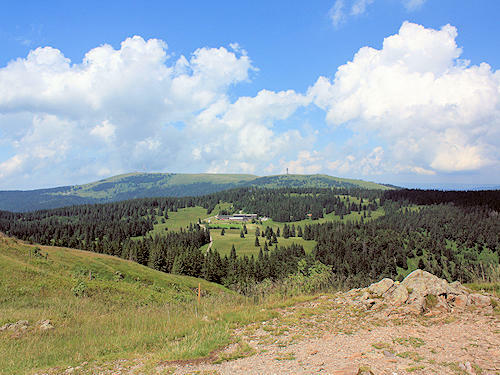 If the visibility is good, a glorious Alpine panorama also presents itself. 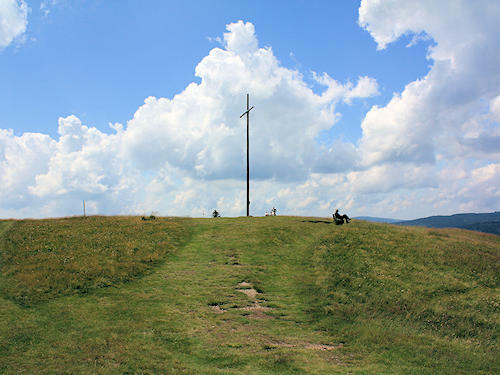 The summit is only accessible on foot, also by mountain bike with limitations. 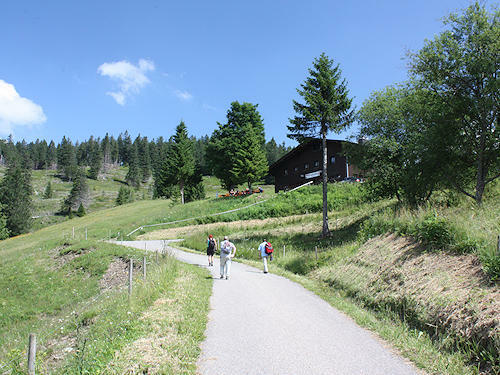 The shortest ascent starts at the parking area for hikers below the Krunkelbachhütte. From there it is approx. 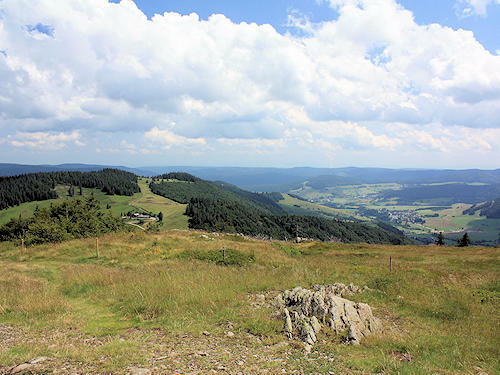 2.5 km and 150 metres in altitude to the top. 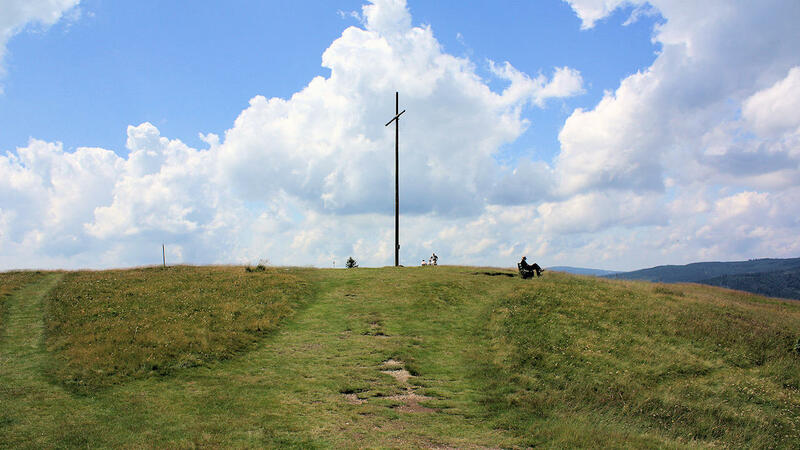 There are other routes to the summit from practically every direction: from Bernau, from Feldberg Mountain via Grafenmatt, from Menzenschwand, or from Todtnau via Hasenhorn Mountain and the "Bernauer Kreuz" cross. 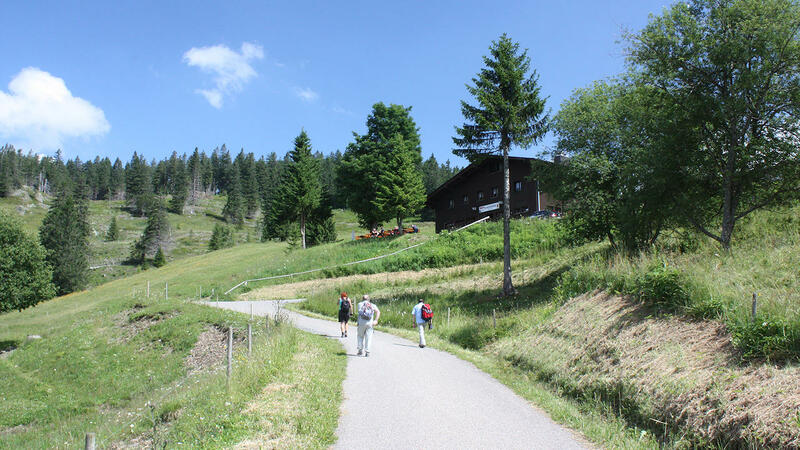 Photo: The Krunkelbachhütte, which is familiar as the weather station in the Kachelmann-Wetter report on German TV, offers refreshment after a strenuous hike.